Discussion in 'Dovetail Live Article Discussion' started by TrainSim-James, Dec 4, 2018. 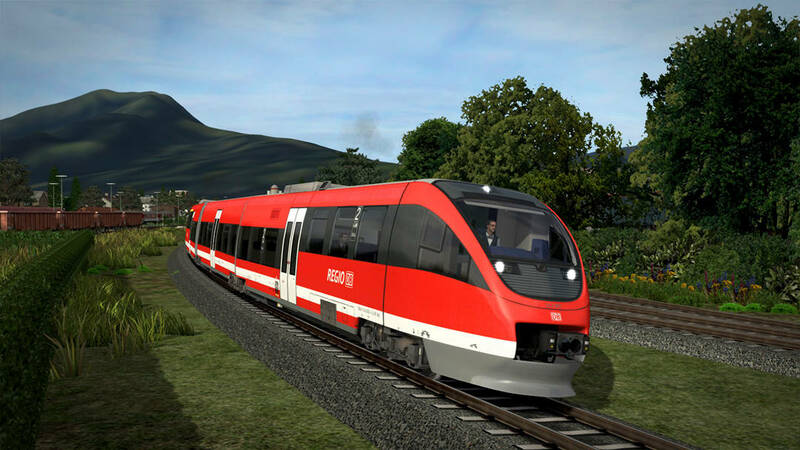 The Talent family in all its forms is used on various duties throughout Europe, and a few have already been represented in Train Simulator. However, another is on its way to the Steam and Dovetail Games Stores in the form of RSSLO’s DB BR 643.